The final 32 countries for the Overwatch World Cup have been chosen, based on their players’ skill ratings. 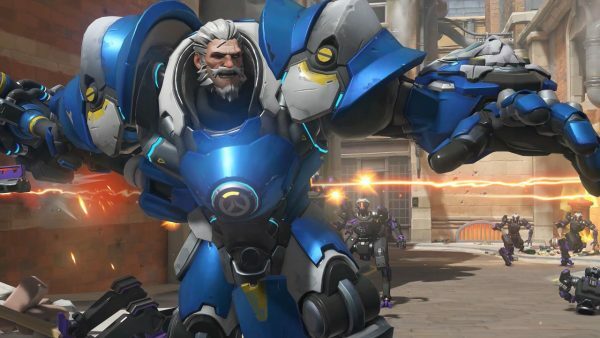 Blizzard has announced the start of the second phase of the Overwatch World Cup. Submissions began in March, and the studio has now narrowed down the number to 32 countries. These countries rank the highest based on the skills of their players. The average skill rating of the top 100 players from each country is what determines this rating. Now that phase two has kicked off, players and viewers can vote on their region’s representatives. These reps, called Competition Committee, will then recommend teams to compete from their respective countries. Each user gets three votes, and you have until Friday, May 5 to cast your vote. Regional committee members will be announced on Monday, May 8. The next phase, the group stage, starts in the summer.